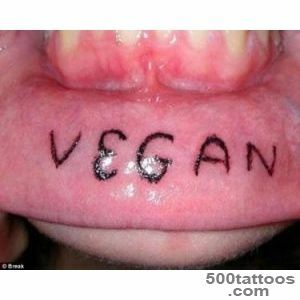 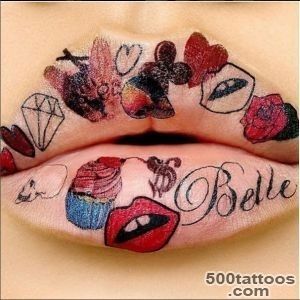 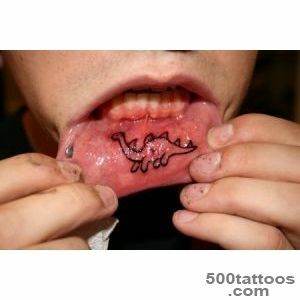 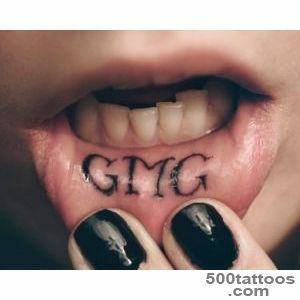 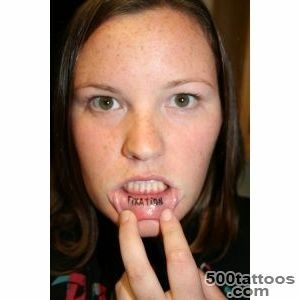 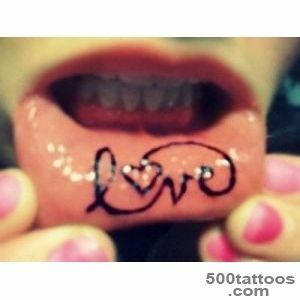 Tattoo of the lip is one of the most original tattoo. 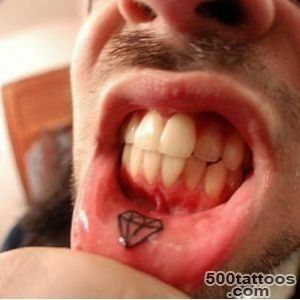 The advantages of such a tattoo applies its secrecy, as can be seen only if the owner so chooses. 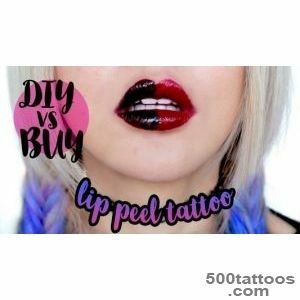 Especially pleased with the people who can not be due to various reasons to get a tattoo in a visible place for them lip tattoos for just a godsend. 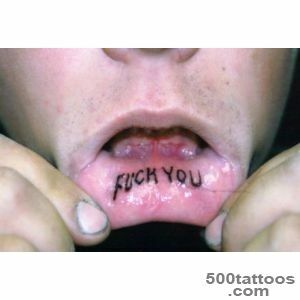 Arguedthat make such a tattoo hurt more than the body, it is not, it does not hurt the normal tattoos. 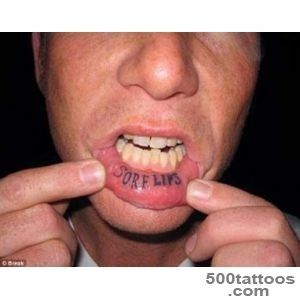 Only an unconscious fear, increases the pain, is the maximum proximity to the face and teeth in particular. 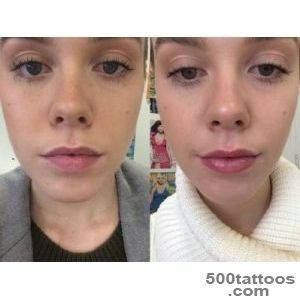 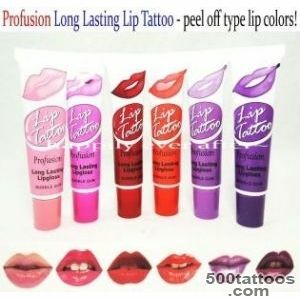 Another type of tattoo on the lips is the permanent makeup. 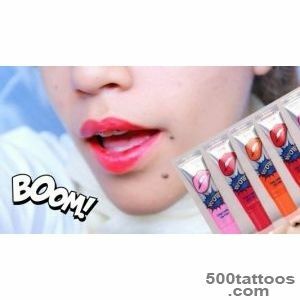 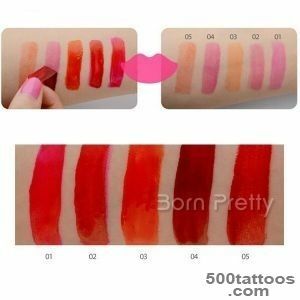 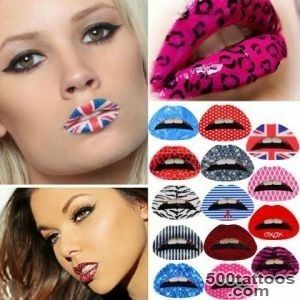 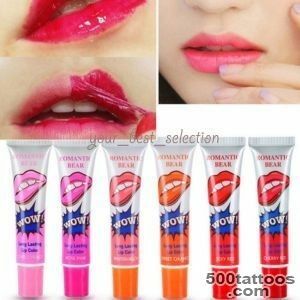 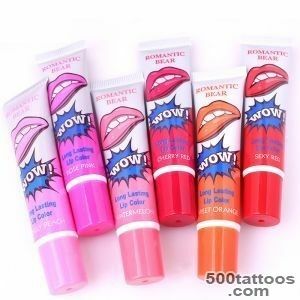 The application of such a tattoo,It helps save on lipstick and time of each woman. 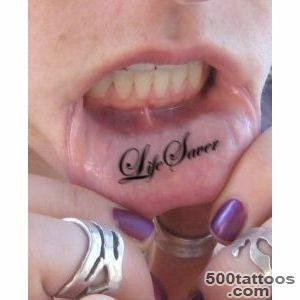 It is done quickly and less painfully, because the needle penetrates the skin only 0.5-1mm. 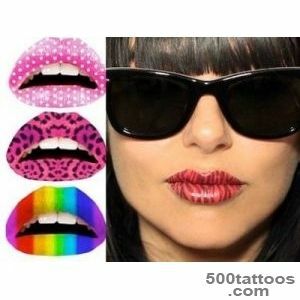 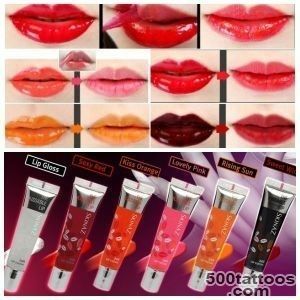 At the same lips look painted and, depending on the saturation of the paint, it looks more natural or bright. 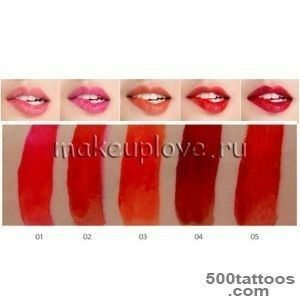 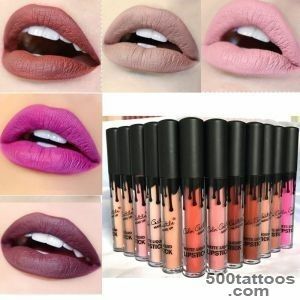 In our time, it matters, how and why to decorate your body, so you decideif you want hidden from prying eyes, or a tattoo put " lipstick ", which really is not washed off.